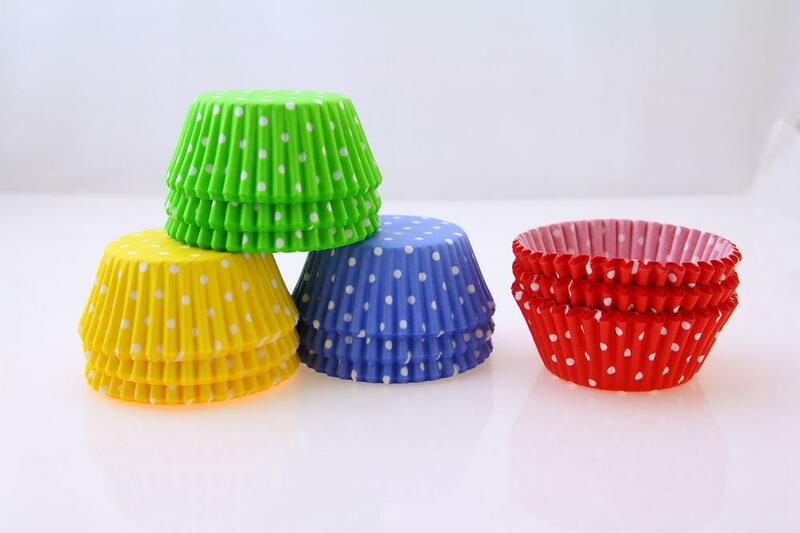 Colorful dot Baking cups made by high greaseproof paper 40gsm, which have excellent non-stick performance. 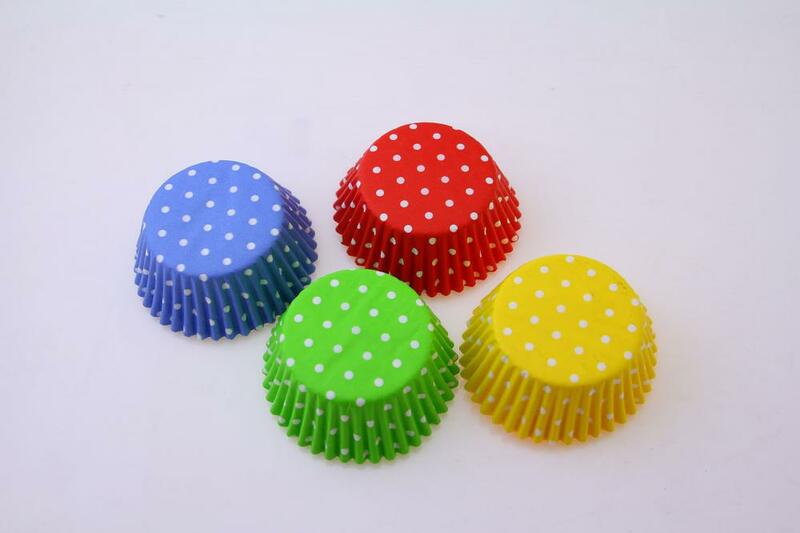 Cute dot Cupcake liner more attractive to your baked appetite, and different color collocation will make your baking more interesting. In addition, in the baking process looks more like a rainbow baking cup, that's so funny. 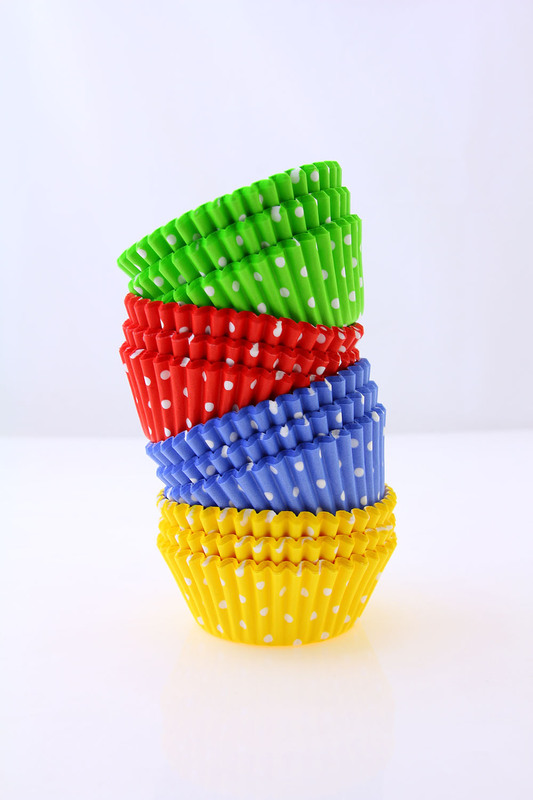 Most of important, the colorful cupcake liner can be widely used in any occasion, contain: party, birthday, celebrations, etc. Great for both children and adults. The various way of packing can also attract your buying desire, we can do it according your requirments. Our company has specilized in food pacaking paper for many years, which has a strong technology and advanced equipment to ensure the products. Kinds of domestic and foreign testing has been passed, such as: SGS (FDA, LFGB, BFR) and so on. 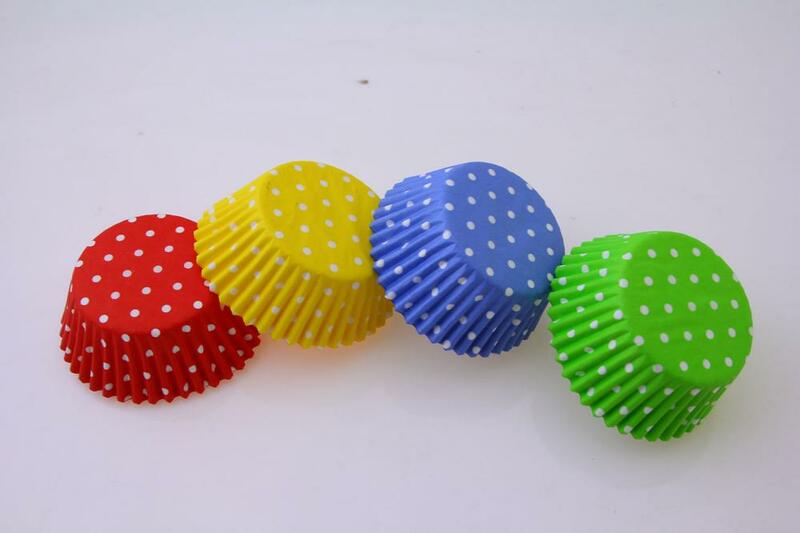 Looking for ideal Cute Dot Cupcake Liner Manufacturer & supplier ? We have a wide selection at great prices to help you get creative. 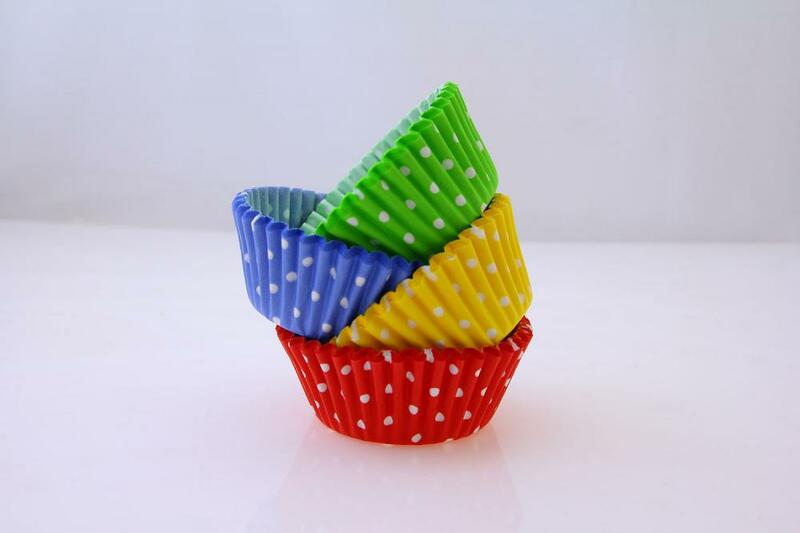 All the Colorful Dot Baking Cup are quality guaranteed. We are China Origin Factory of Rainbow Baking Cup. If you have any question, please feel free to contact us.